The Corinthian Classic Yacht Regatta had over 50 yachts participate last year and that number will be trumped in 2011. Our message is simple: Free mooring space will be limited and will be at a premium the longer you wait to register. The Corinthian Classic Yacht Regatta (CCYR) - presented by Officine Panerai (www.panerai.com) - celebrates Classic Sailing Yachts. The regatta is for classic sailing yachts of 3 types: Classic Wooden; Classic Plastic; and Spirit of Tradition. Don't procrastinate. 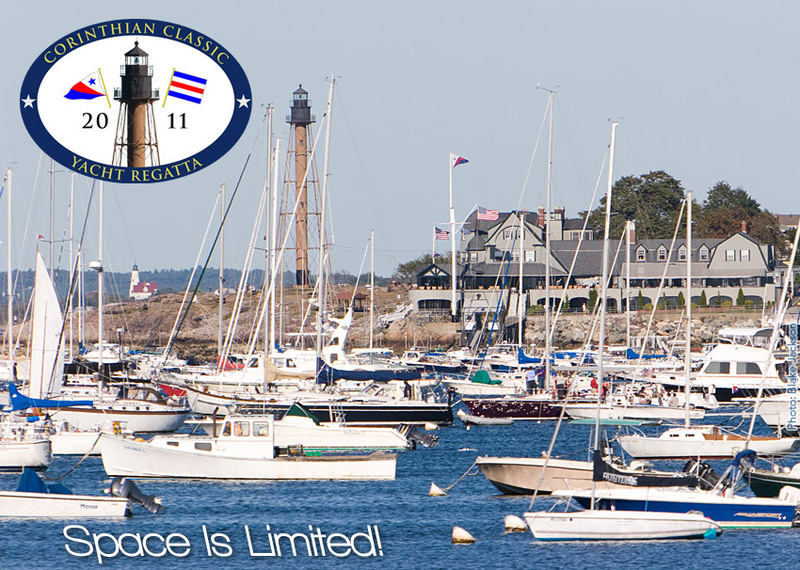 Go ahead... get registered for the Corinthian Classic and ensure a great spot in Marblehead Harbor.